Tools to help you plan and promote the week and your community events. Order pre-printed 2019 promotional kits, or download promotional materials for printing, use and party planning! 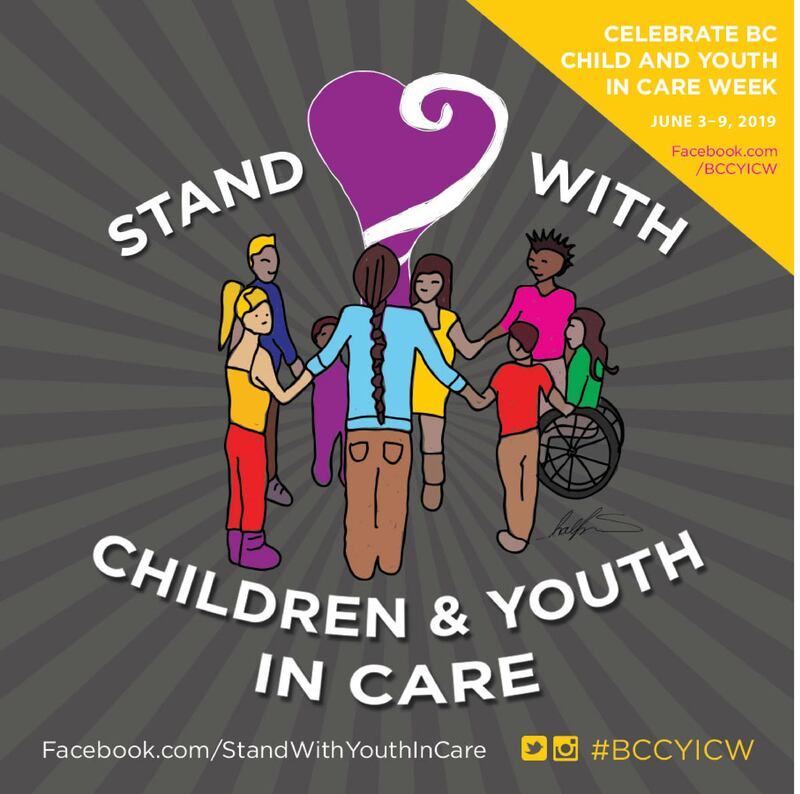 ​Celebration Guidelines: A list of tips and suggestions for how to host fun, meaningful and child/youth-friendly celebrations big and small in your community from our BCCYICW Youth Committees. Social Media: Share and promote the week with others with this banner and badge for your Facebook profile photo, cover photo!